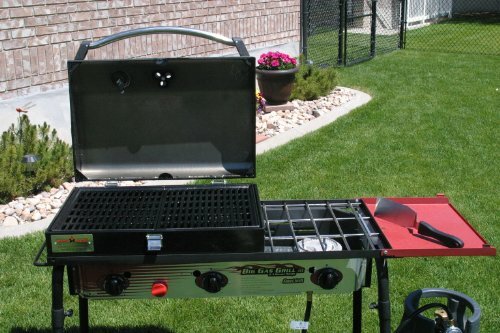 The Big Gas Grill will be the heart of your outdoor kitchen. 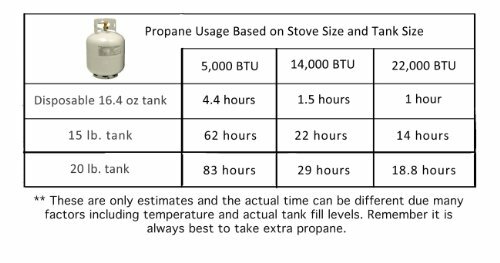 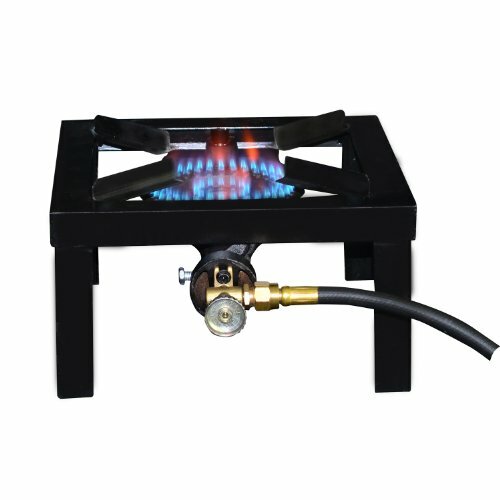 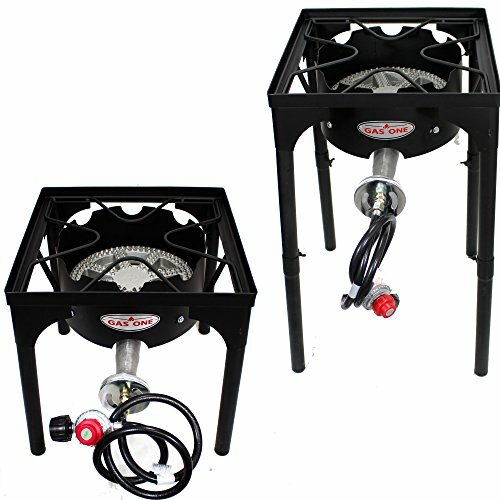 Three powerful 30,000 BTU burners, 608 sq. 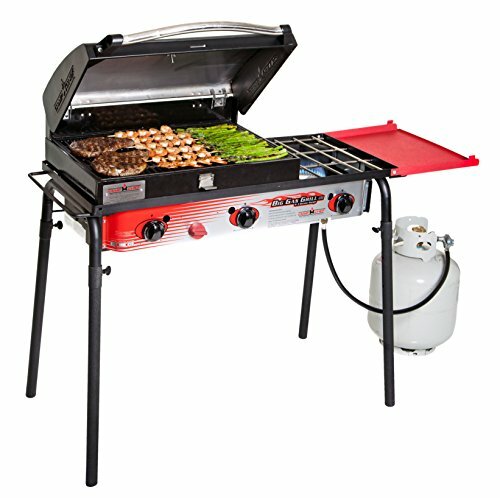 inches of ample cooking space, and available accessories will enable you to cook with confidence. 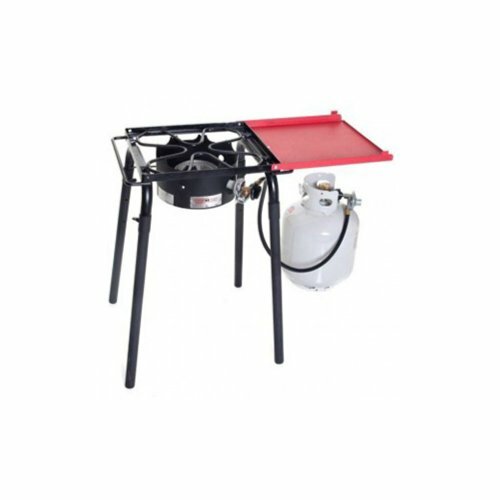 The removable legs and folding side shelf make transportation easy. 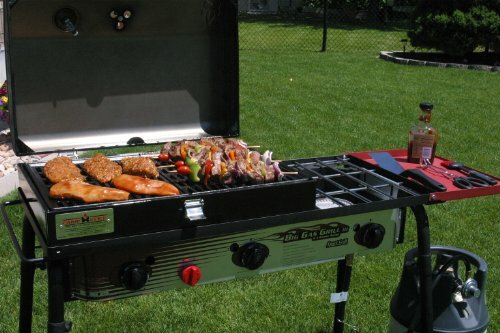 The included Deluxe BBQ Grill Box features a specially designed heat diffusion system and a pre-seasoned cast iron grill grate that sears perfectly. 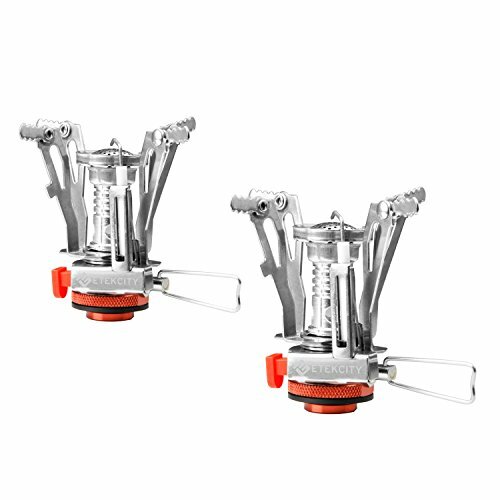 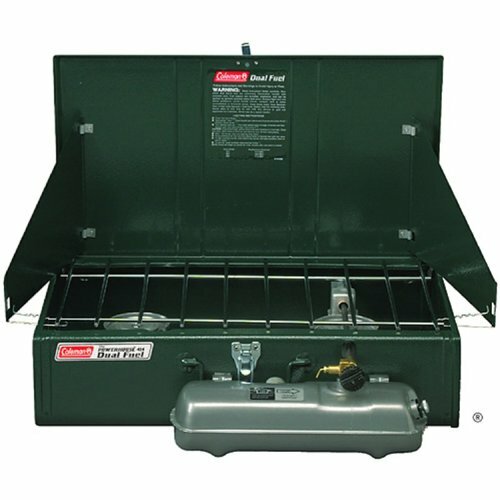 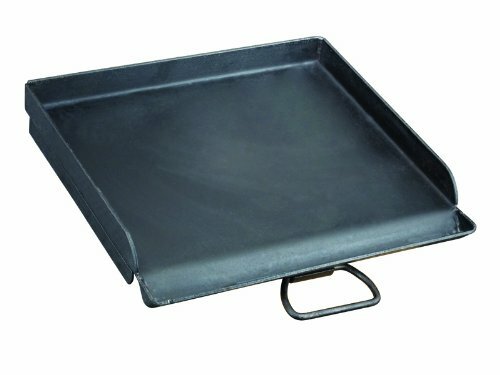 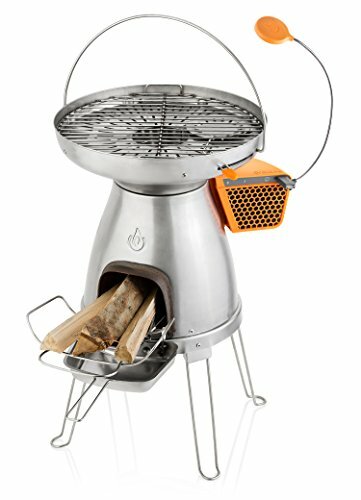 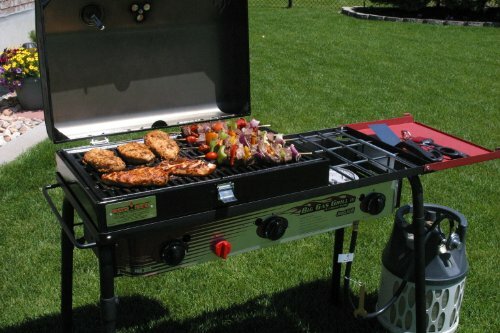 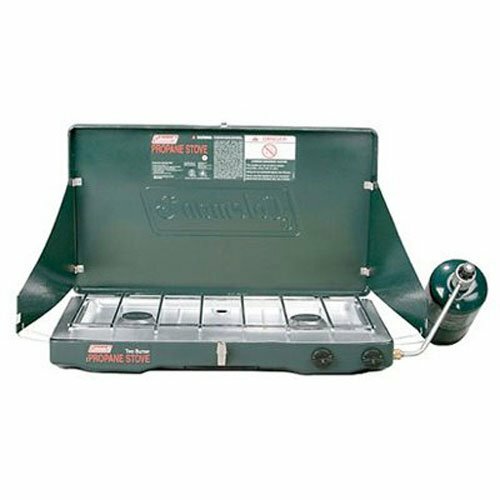 Remove the Deluxe BBQ Grill Box and replace with any Camp Chef 16” Accessory for added versatility.